This feature is available only to RUAEA members who have opted to receive the Newsletter Online and are current in their dues. IMPORTANT! 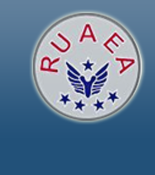 In order to successfully login please make sure RUAEA has your current email address on file. 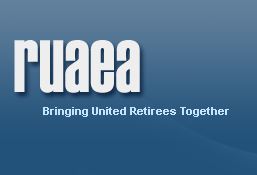 If you need to update your e-mail address, please send an email to support@ruaea.org.